With expertise in latest technology, we are listening to your problems and giving the most cost-effective solutions. We are geared to support a rapid development cycle and adjust to feedback for web or mobile application. Learning is one of the key fundamentals, we deliver a solid training outline for tools and applications. 57BYTES started in June 2018, our goal is to develop the best software engineers to adapt to the rapid changes in technology and provide undeniable solutions to the local business. we aim to help small and medium enterprise (SME) to equip with the suitable technology in order to create fundamentals step for their development to the digital ages. At 57BYTES, we believe in two principles - openness and transparency. We open for ideas, changes, and feedbacks which encourage us to evolve. Creating a trusted environment through transparency where nothing gets hide and sharing necessary information. 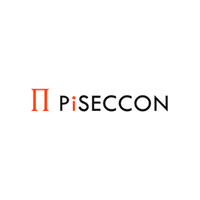 PiSECCON (Lao) Sole Co.,Ltd was founded in late 2014 by a small group of young, ambitious and humble architect, engineers and artists. They need a website to showcase their portfolio. 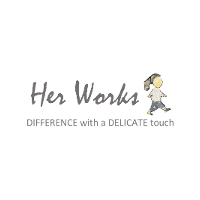 HerWorks started on 8 March 2016, their goal is to unveil the beauty and delicacy of the art and the handicraft works of the lesser-known ethnic minorities. Her website explains different kind of ethnic minorities and her products as well. 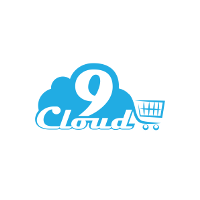 Cloud 9 was established as an entrepreneurship in 2013 and imported a variety of consumer products from Europe and USA. They also have a wide range of products on their website. 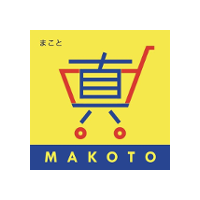 MAKOTO offers a variety of Japanese products, and their products need translations. So, we offer a mobile app to let user scan a product barcode and show its translation. 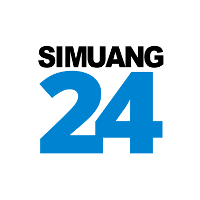 SIMUANGE 24 (SM24) wants to expand their business to an online channel. So, we provide an App to let users order via mobile phone and deliver to their door. If you like to make people awesome, and passionate about technology, we would like to hear from you!